BizCloud.Asia R&D team focus on developing mobile applications for productivity. The mobile application will help business owner to manage their business from mobile phones, tablets and pads. We are continuously being innovative and progressive in this online business application field. 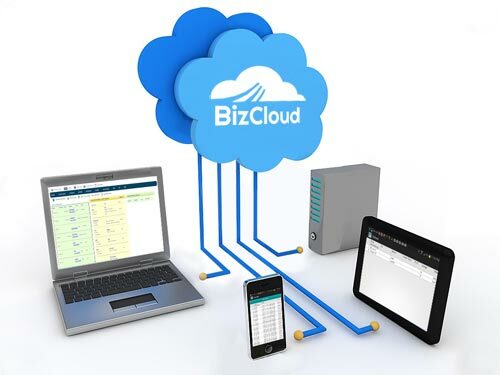 BizCloud is also able to help you to reduce business operations redundancy. Using our full fledged business solution, you can save on company operational costs while increasing staff efficiency. Ultimately, keep your company running cost well under control.